The holidays are almost here which means it is time to bring our Beat The Race Wall Challenge back and give you all the chance to climb for FREE! A time will be set to beat by a Tees Active staff member at the beginning of each day during the school holidays and we then want you to try and beat their time. The time will be published on our facebook page ahead of the first session of the day so keep your eyes peeled. The time to beat will also be highlighted by a member of the team during your session. Then it’s over to you! As soon as you set off the timer will begin then all you need to do is climb your way to the top. If you are victorious and beat the time set you will get a FREE voucher to visit again. Sound easy to you? Then come and give it a go this holidays! The Race Wall gives you the opportunity not only to climb for free but also to show your competitive side and take on your family and friends. So who will have the bragging rights in your family and friendship group? The quickest climbers will also make it onto our BRAND NEW Beat The Race Wall leaderboard. The quickest time by the end of the holidays will win a prize too! 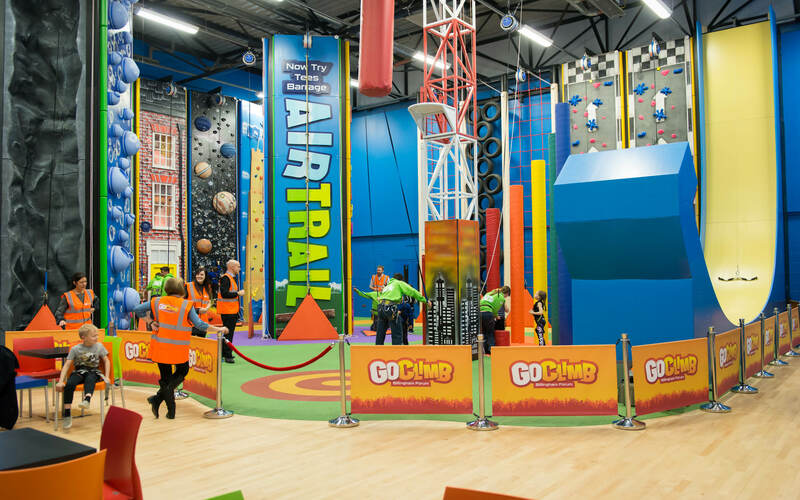 The Race Wall at GoClimb is just one of our many unique walls but we also have many other challenges including a 22ft vertical plunge slide, a daring leap of faith and a spiral of rising towers. 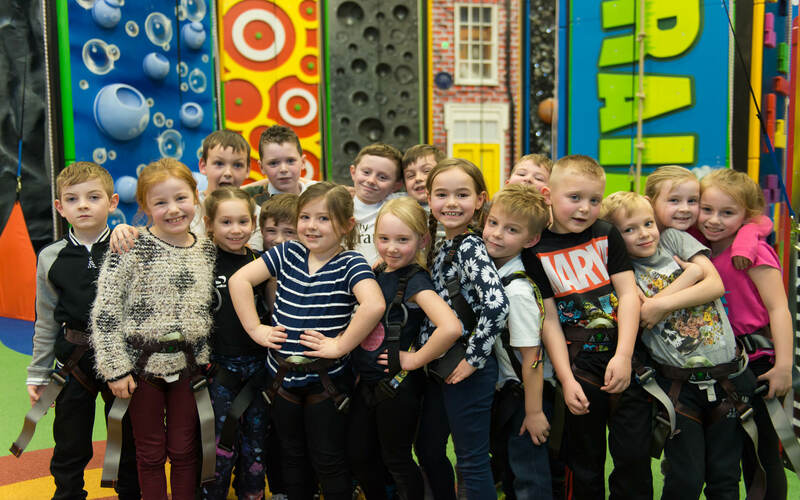 You could also have your birthday party with us here at GoClimb. Take a look here. We are open everyday throughout the holidays so come and pay us a visit this summer. Book online here to guarantee your place! Click here to take a look at all the other activities on offer this summer across Tees Active.